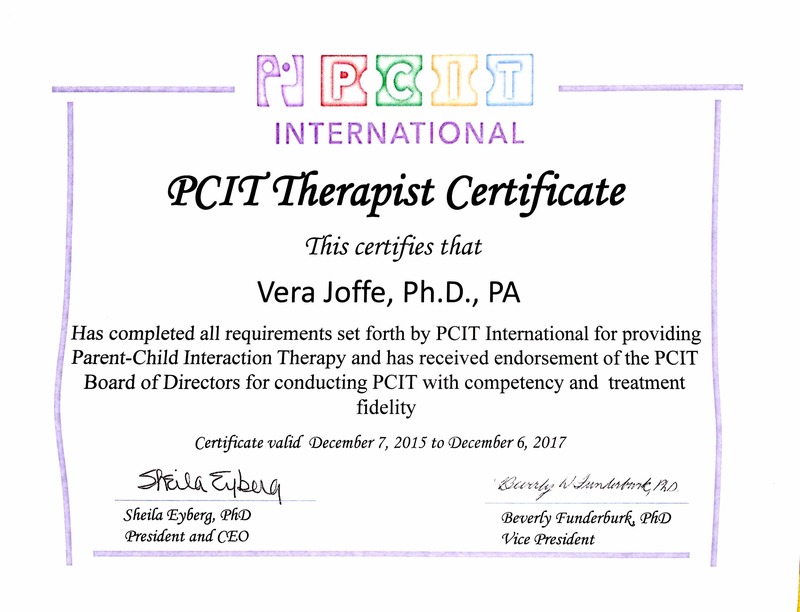 Vera Joffe, Ph.D., ABPP is Board Certified in Clinical Child and Adolescent Psychology. Licensed in FL and in NY. She is also Certified as a Therapist in PCIT (Parent Child Interaction Therapist). Dr. Joffe is originally from Brazil and she provides consultation for families who are immigrating from Brazil and other countries to the United States. She also provides services in Portuguese. Dr. Joffe took the training in Collaborative Family Law Practice in January of 2018. She will be working with attorneys and with accountants with helping couples who would like to resolve dissolution of marriage and other family law issues without litigation. 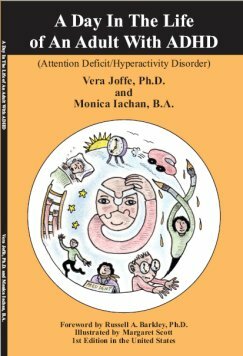 Vera Joffe, Ph.D., P.A. 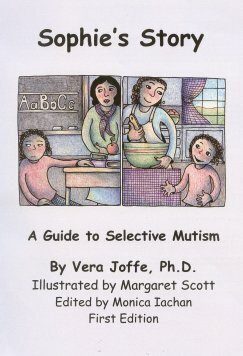 is a professional corporation intended to provide psychological services to children, adolescents, families, and adults. She has locations in Aventura, Coral Springs, and she sees patients in Palm Beach County as well. Dr. Joffe is located in Coral Springs (Broward County) and in Aventura (Dade County). She serves the South Florida community including Ft. Lauderdale, Boca Raton, Miami and West Palm Beach. Groups, Parenting Meetings and Consultation in English and in Portuguese. Dr. Vera Joffe estara marcando encontros com pais e familias que imigraram recentemente para os Estados Unidos. 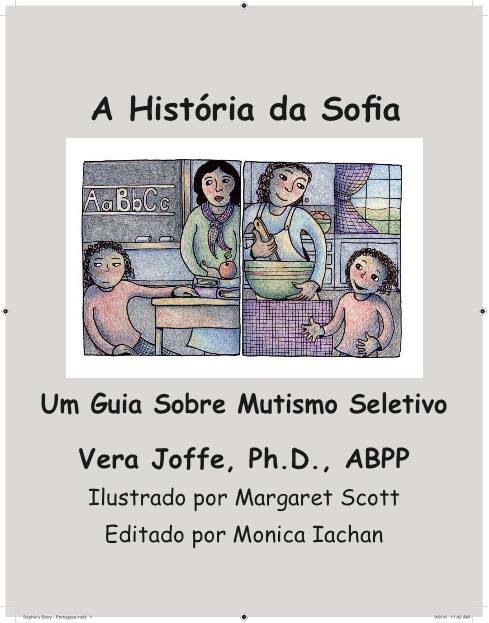 Veja mais detalhes na sessao de "Articles"
NEW: Classes on Go to Webinar: To register, please email Dr. Joffe and you will complete the registration (with payment) and you can attend the classes from any place you are. Aulas no Internet: Go to Webinar: E so mandar um email para a Dr. Vera, registrar (com pagamento) e podem participar de aulas para pais, maes, sobre varios assuntos, como criancas com ansiedade, TDAH, desafio de conduta, etc. This is a class that will include a small group of children (who will be grouped by age and by needs) to help with social skills, with interacting, and with anxiety. We will have an activity with art, and with expressive arts as well. We continue the Friday Morning class, and we welcome new participants as school starts in the end of August. Please, call to ensure your spot : PARENTING CHILDREN WITH DEVELOPMENTAL DISORDERS, BEHAVIOR DIFFICULTIES, ADHD, AUTISM SPECTRUM DISORDERS, AND OTHER CONDITIONS. 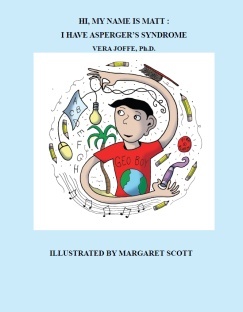 CUSTOMIZED PROGRAM FOR PARENTS, ROLE PLAYING, BASED ON Parent Child Interaction Therapy, Cooperative Problem Solving Therapy and evidence-based research . POR FAVOR, LIGUE PARA O CONSULTORIO PARA MAIS DETALHES (VEJAM ARTIGOS TAMBEM). We have one meeting a month. Please, call the office for times FOR EVERY MONTH. Goal of Seminar: IN THIS MEETING WE WILL FOCUS ON PREVENTIVE MEASURES AS WELL AS UPDATE TREATMENT OF CHILDREN WITH SELECTIVE MUTISM, AND MULTIDISCIPLINARY WORK WITH SCHOOL AND PARENTS (I.E.P. and 504 will be discussed). If you need further information on services provided, fee schedules, and other questions you may have, please do not hesitate to contact us. Note: upon request, separate documents are available on office procedures concerning contract for psychological services, confidentiality form, and financial arrangements.